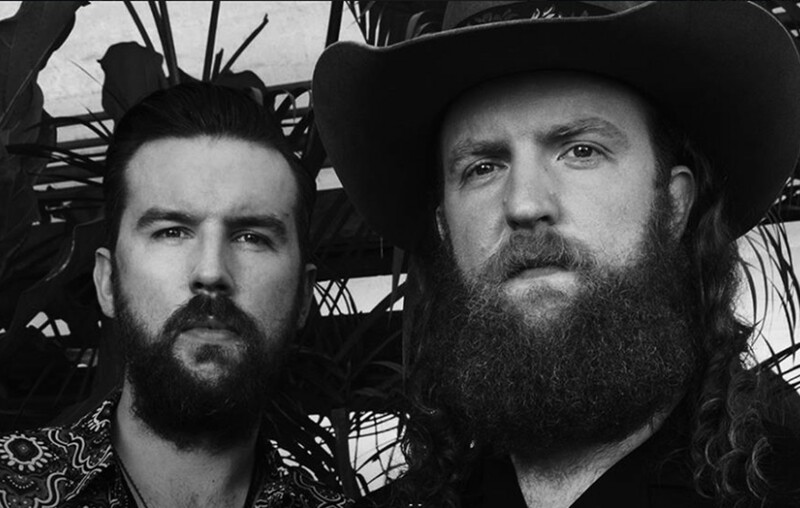 Brothers Osborne's world tour will make stops in Canada, Wales, Scotland, England, and the United States! Check out the full schedule here! Country music duo Brothers Osborne have expanded their upcoming headlining world tour to include the United States! The Wild Feathers and Lucie Silvas will be joining the pair on select dates. The public can begin purchasing tickets on Friday, August 10th. Brothers Osborne is currently on the road as part of Dierks Bentley’s Mountain High Tour and has previously toured with the likes of Chris Stapleton, Eric Church, and Little Big Town. Watch Brothers Osborne perform “Weed, Whiskey And Willie” from their Port Saint Joe album live on Late Night with Seth Meyers below! Share this update with other Brothers Osborne fans!